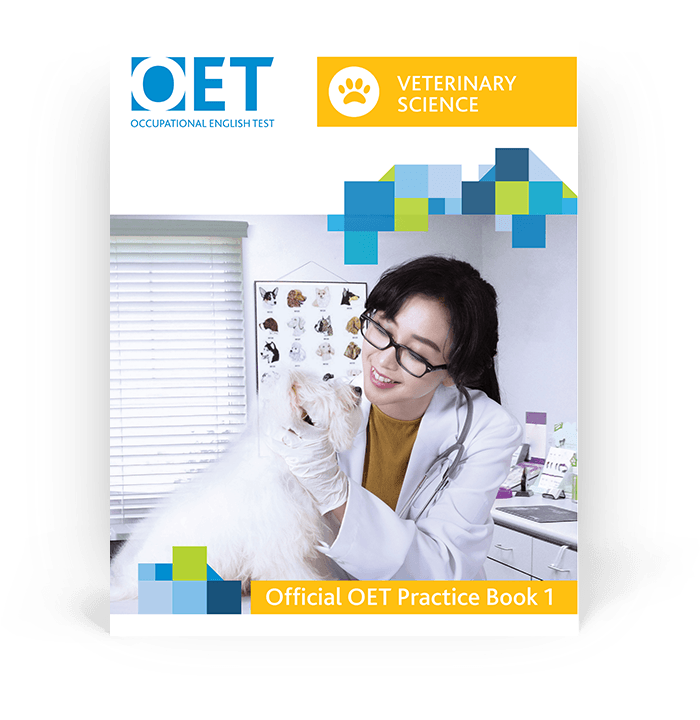 Test and build your English skills with this profession-specific resource. 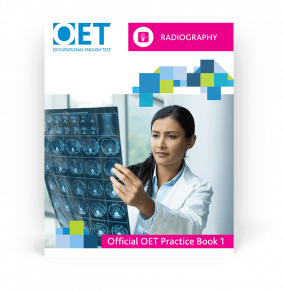 It uses real-world healthcare scenarios to test your English communication skills. 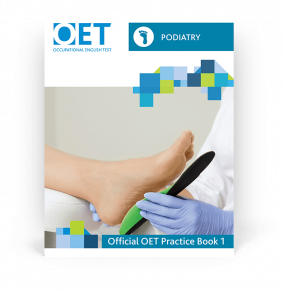 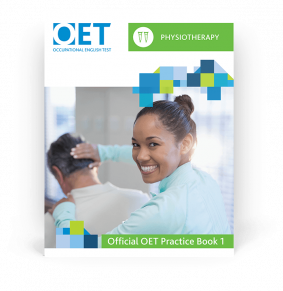 Note: Use the link in your Practice Books to access Official OET audio tracks for the Listening subtests.